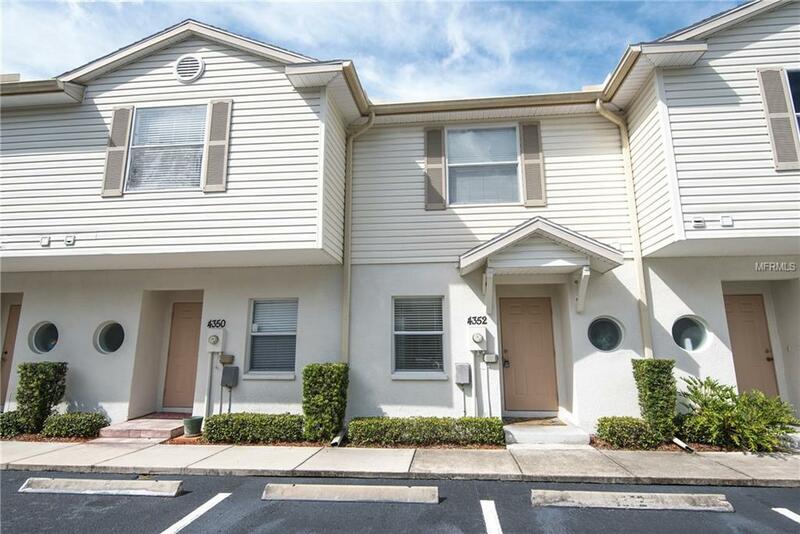 Pride of ownership shows, in this lovely 2 bedroom, 1.5 bathroom townhome. 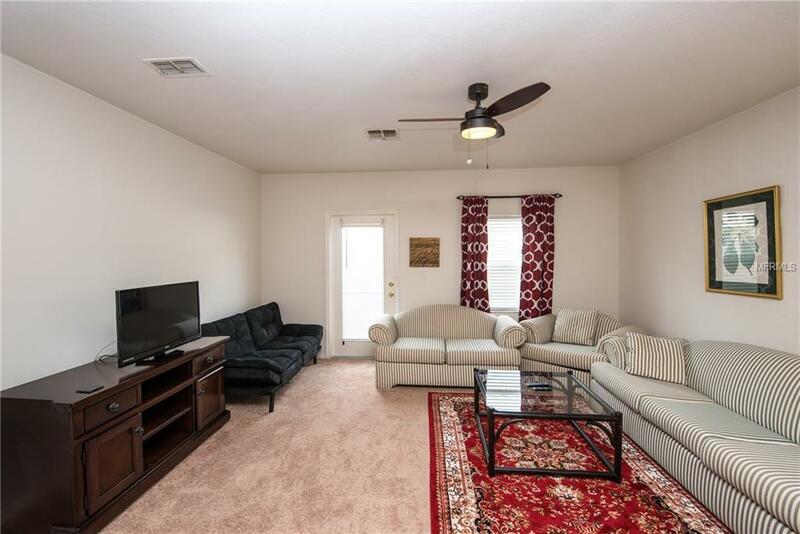 Downstairs you will find a spacious kitchen overlooking the family room/ dining room combo. There is also a half bath and a laundry area. Upstairs you will find the large master bedroom with attached bathroom. One more bedroom, almost the same size as the master complete the upstairs. 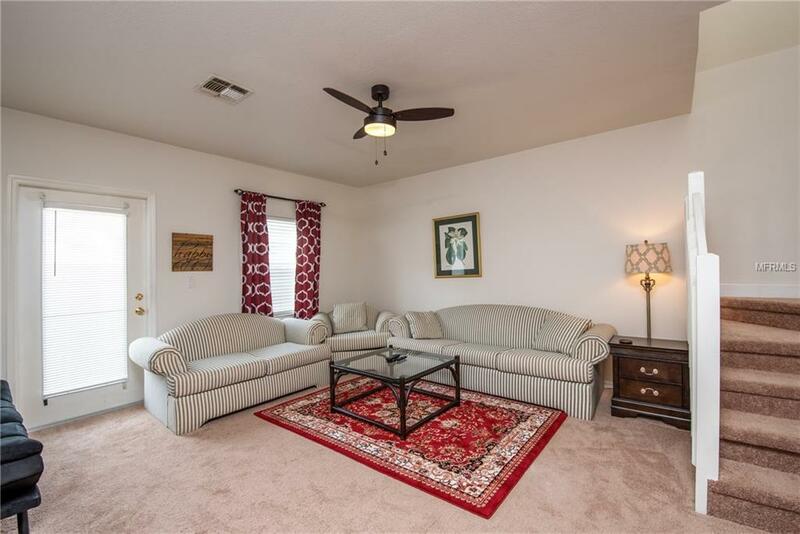 This home is freshly painted and new carpet throughout the upstairs. 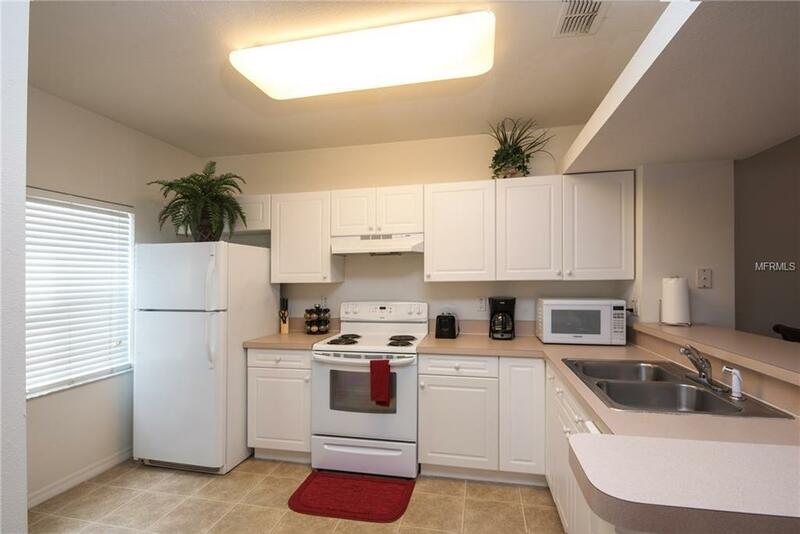 Wonderful location close to shopping, restaurants and easy access to interstates.